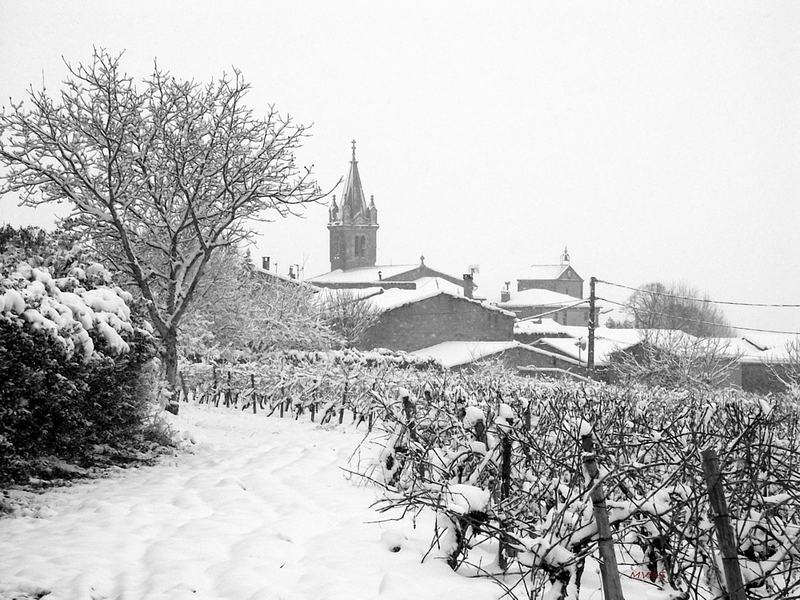 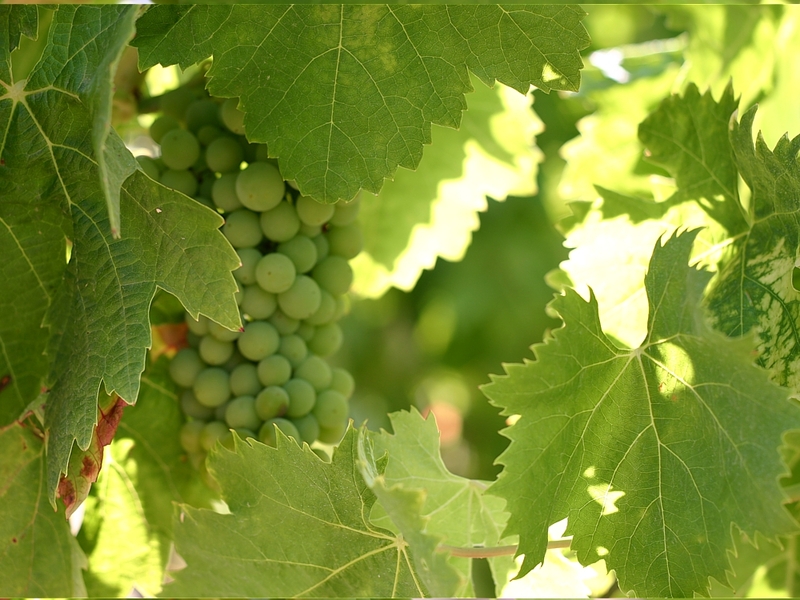 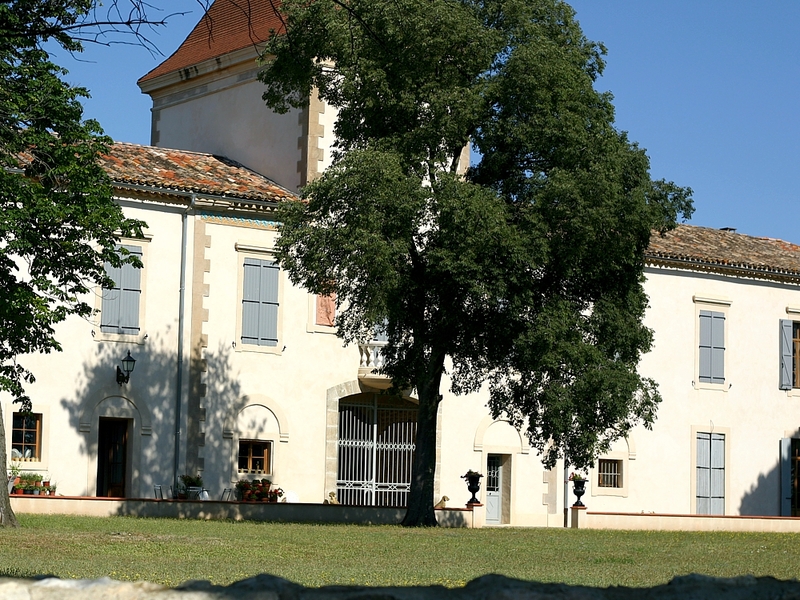 The 5 hectares owned by Louis Biscan in 1900 became Domaine Pujol when he married his daughter to Edouard Pujol in the thirties. 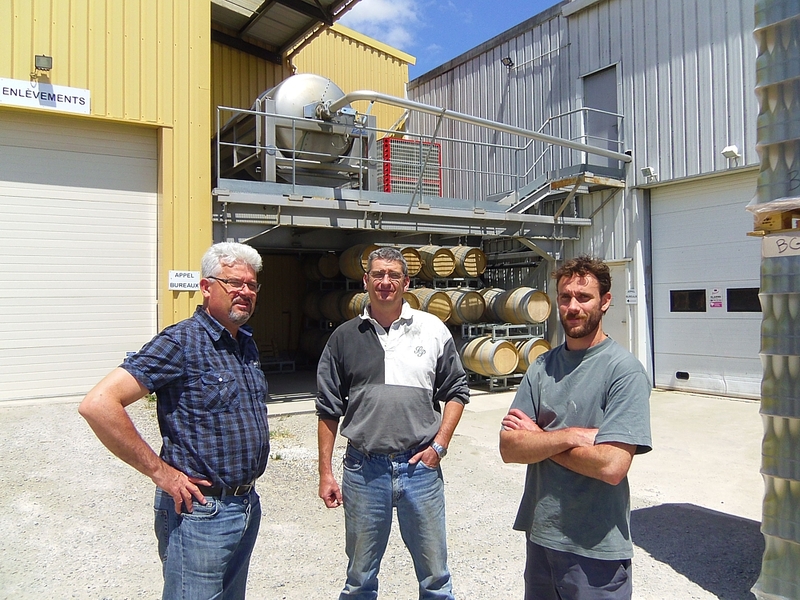 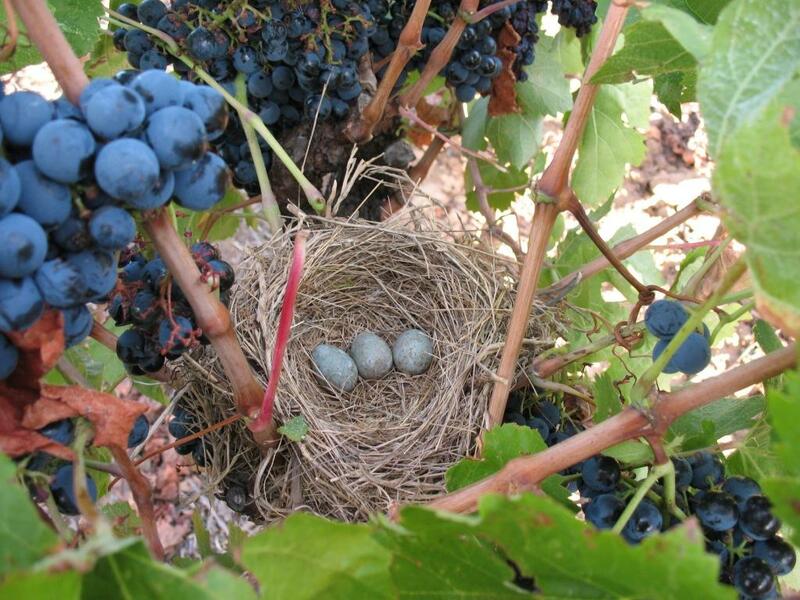 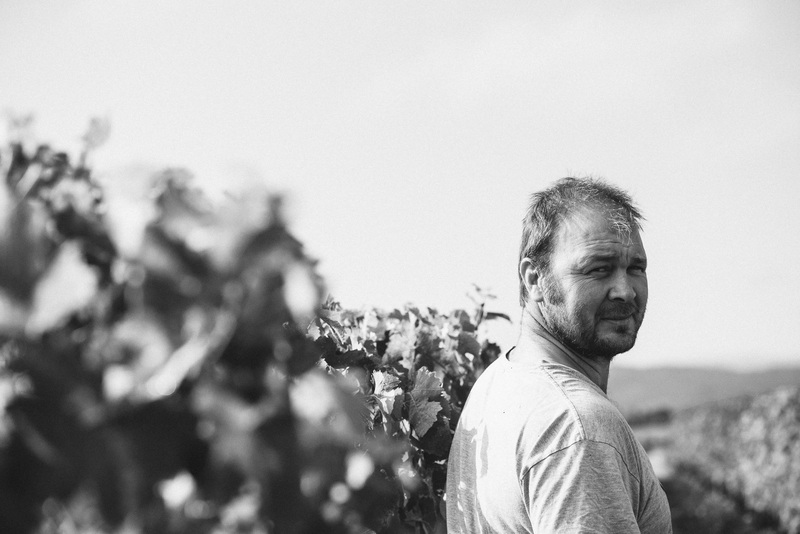 Since then four generations have worked on the Estate. 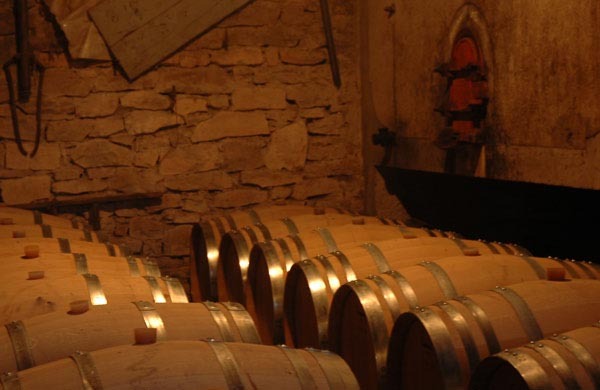 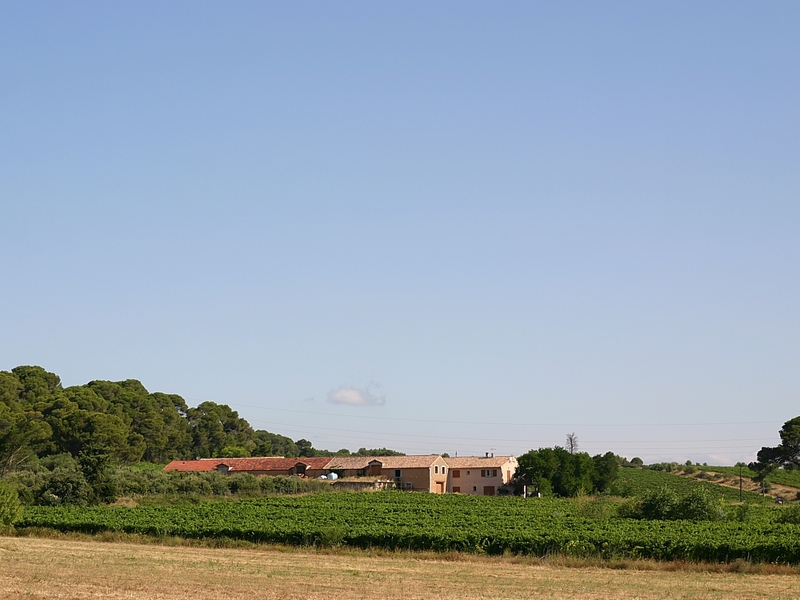 Today the property is totally self sufficient, with its own bottling, a brand new cellar and ageing facilities. 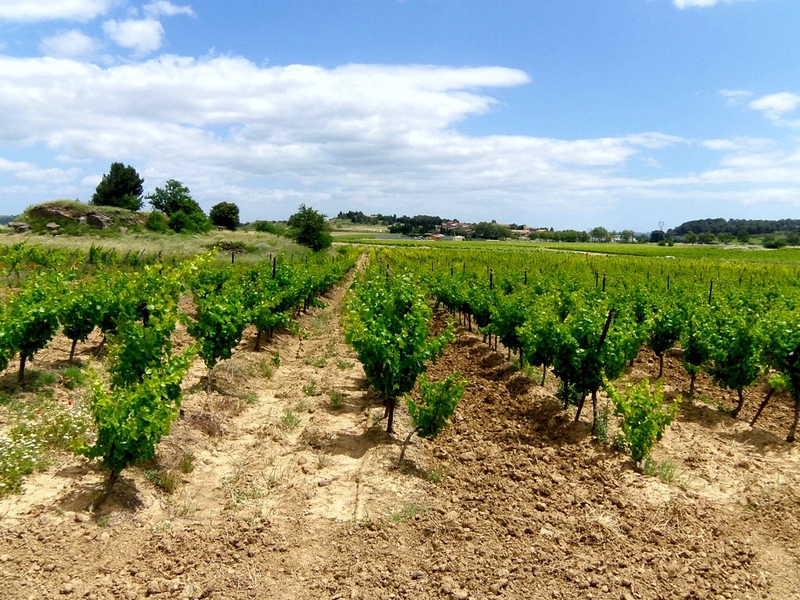 This major investment currently shows some return, with a quality no one argues with and lots of projects ahead for further improvement. 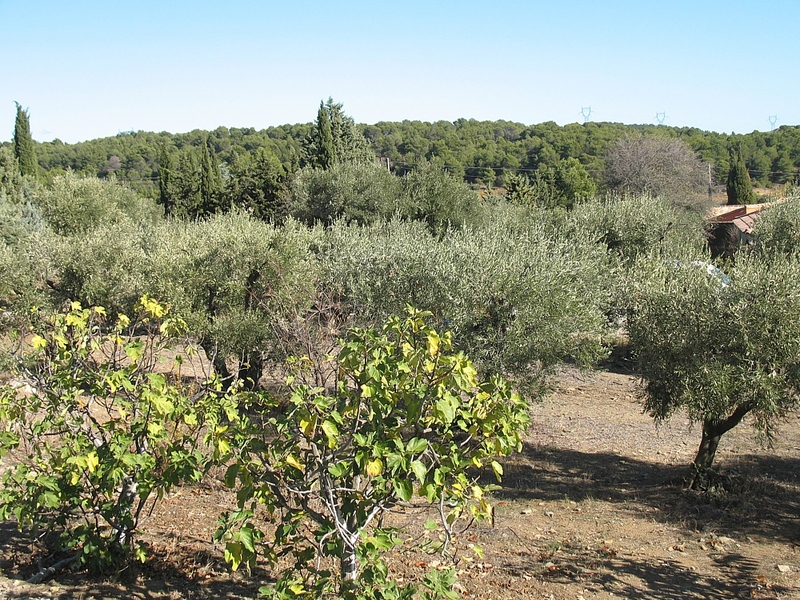 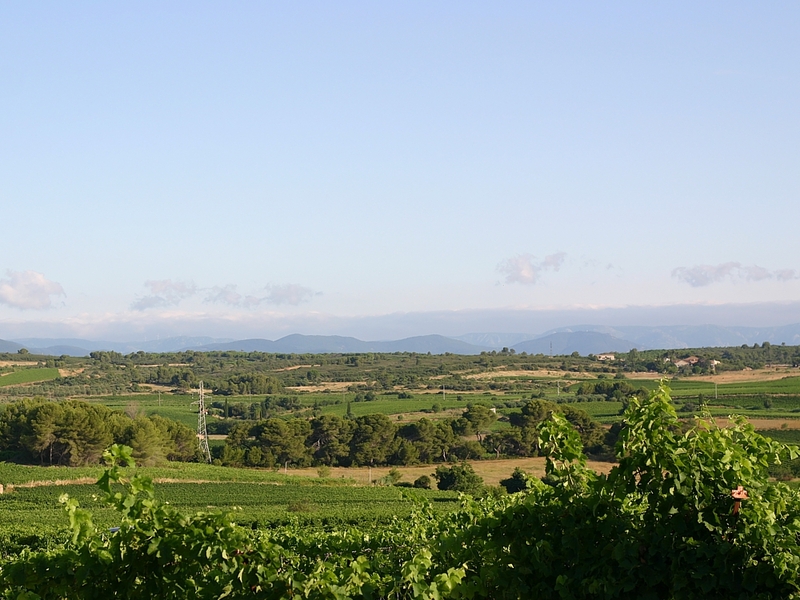 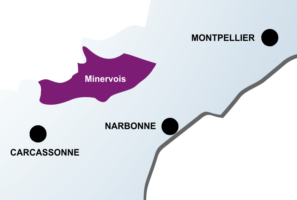 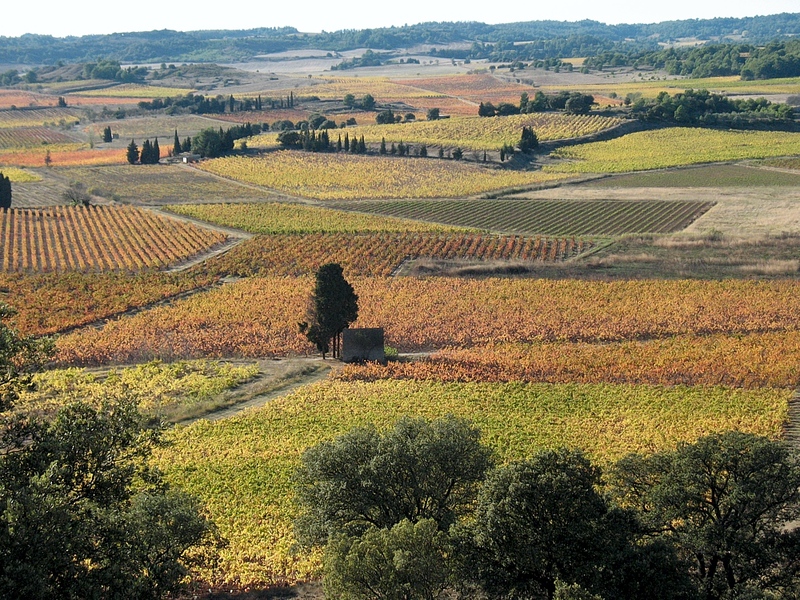 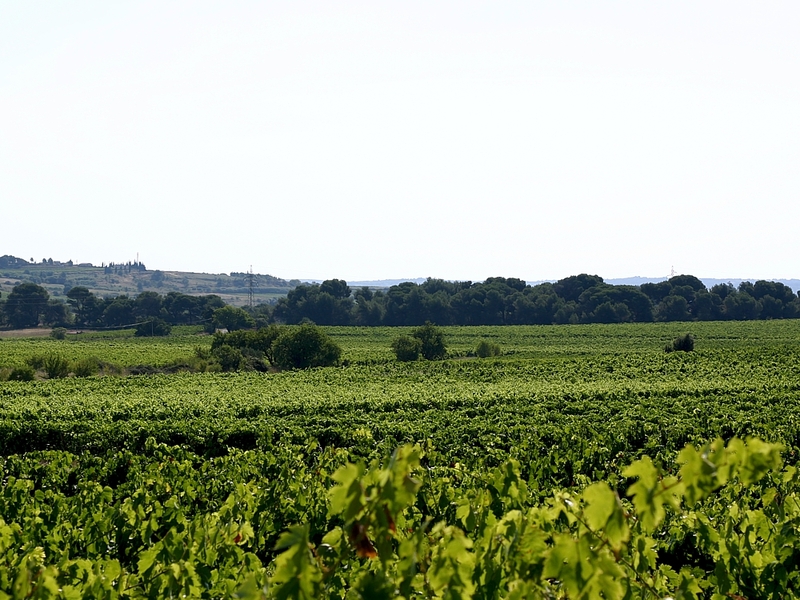 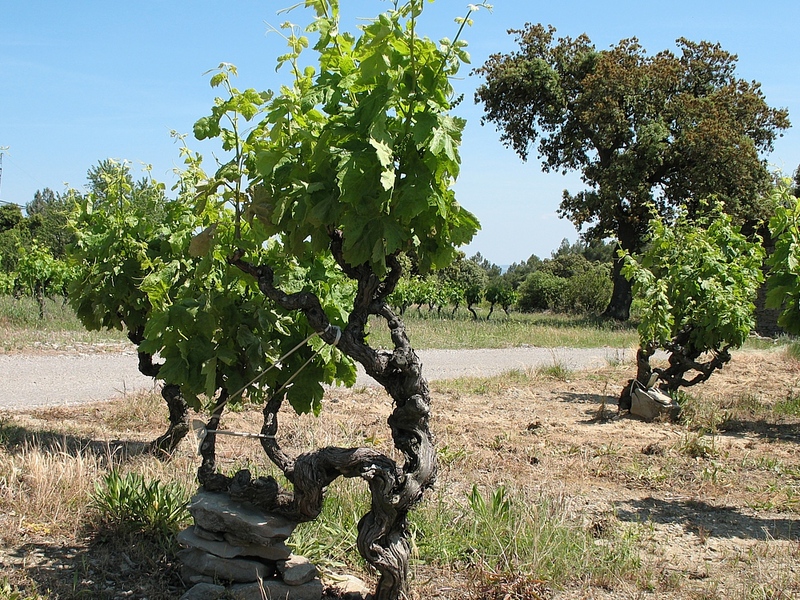 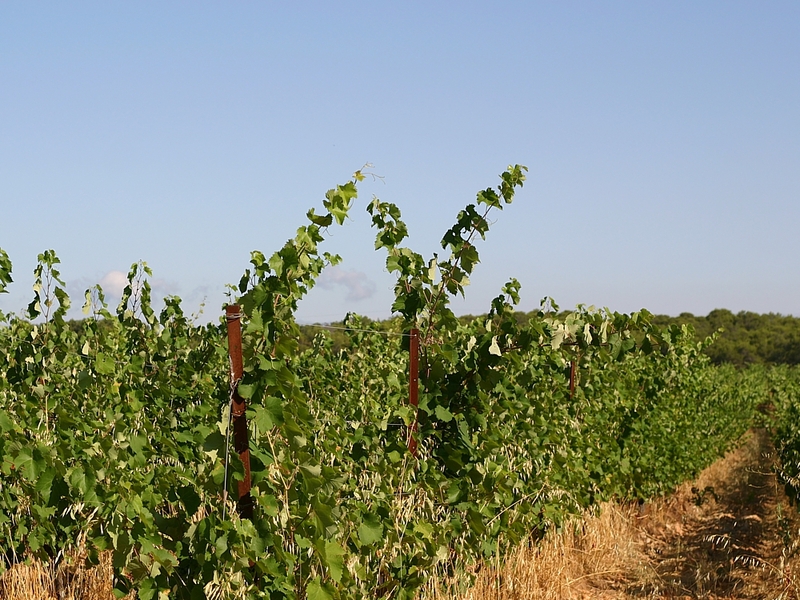 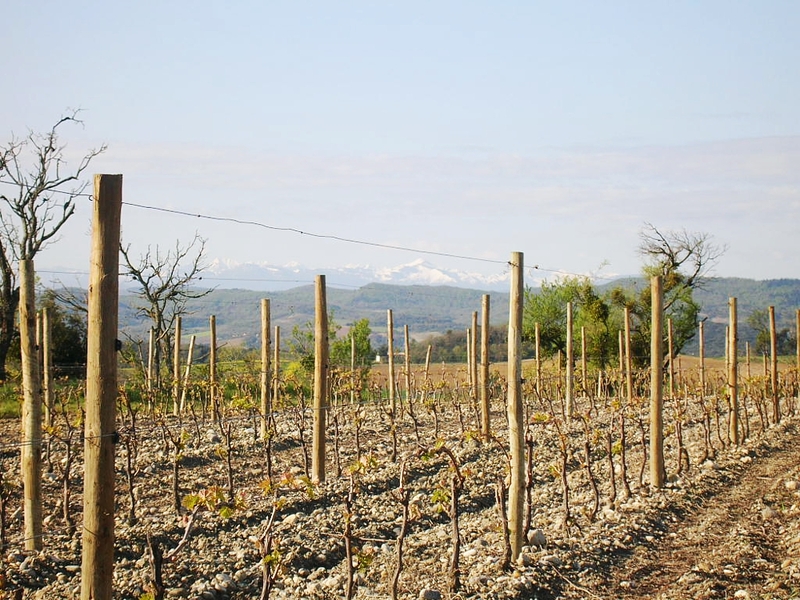 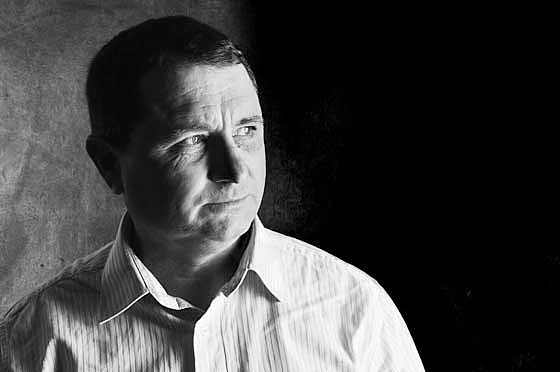 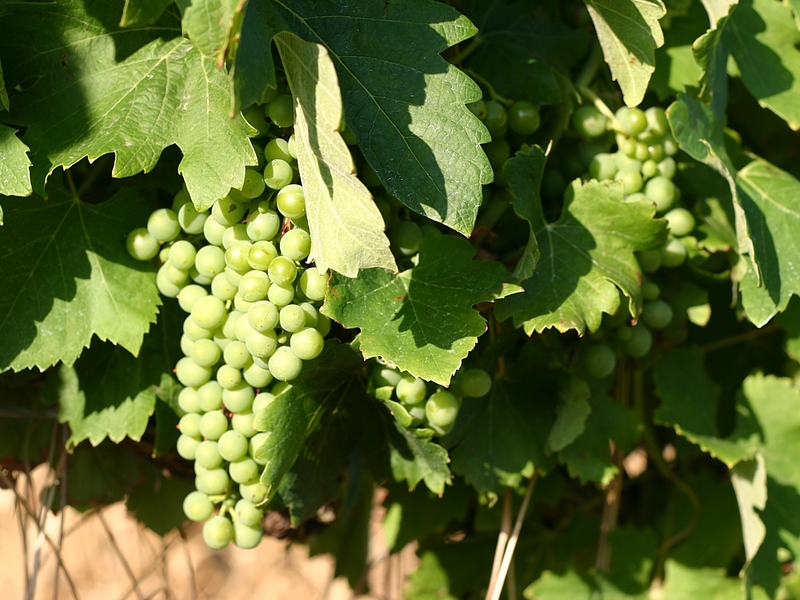 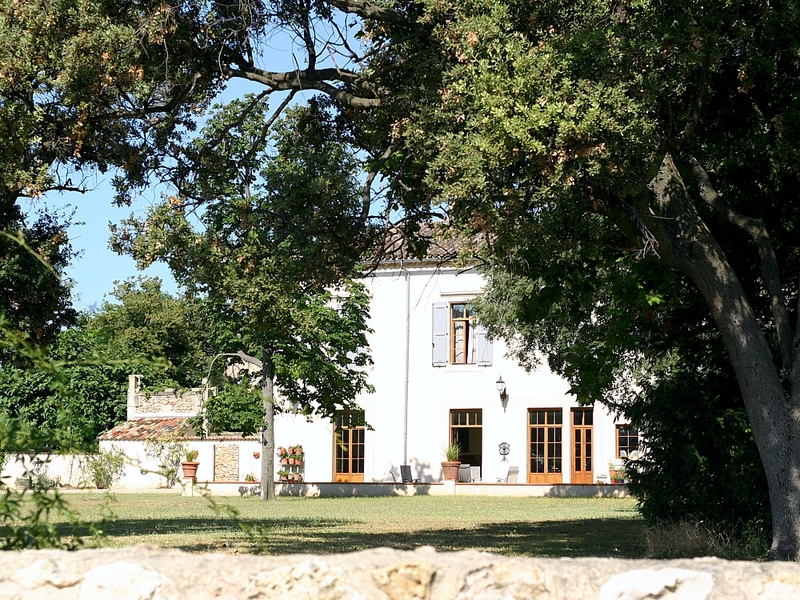 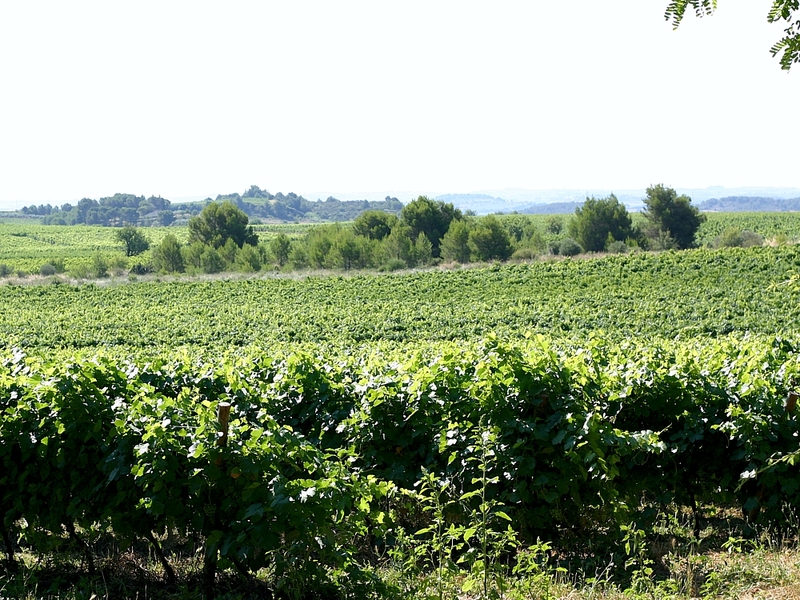 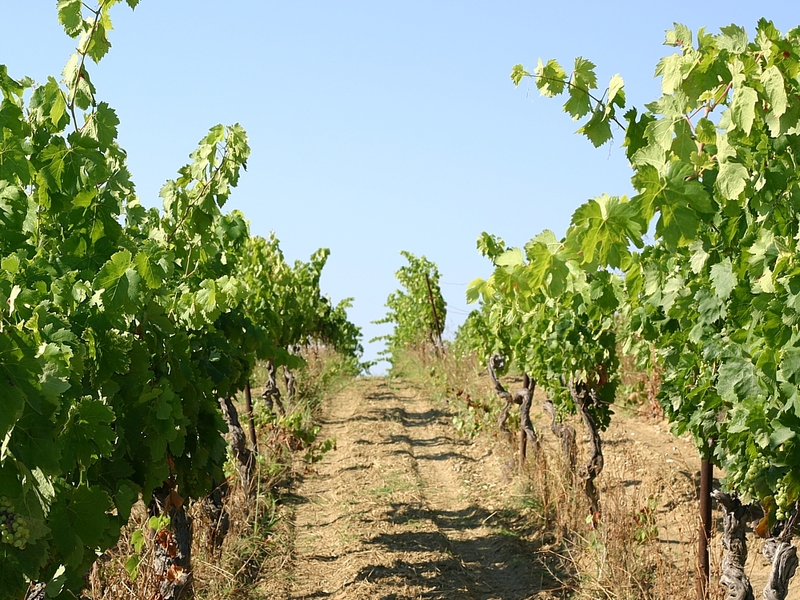 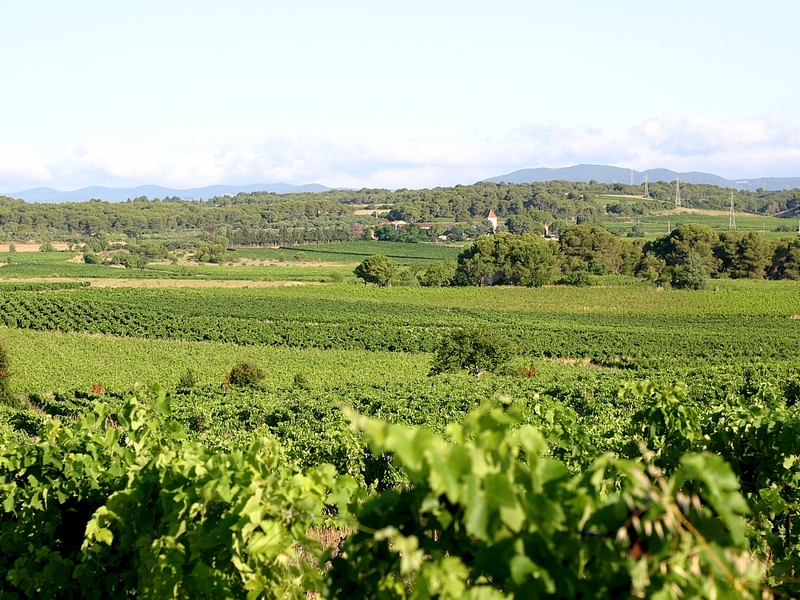 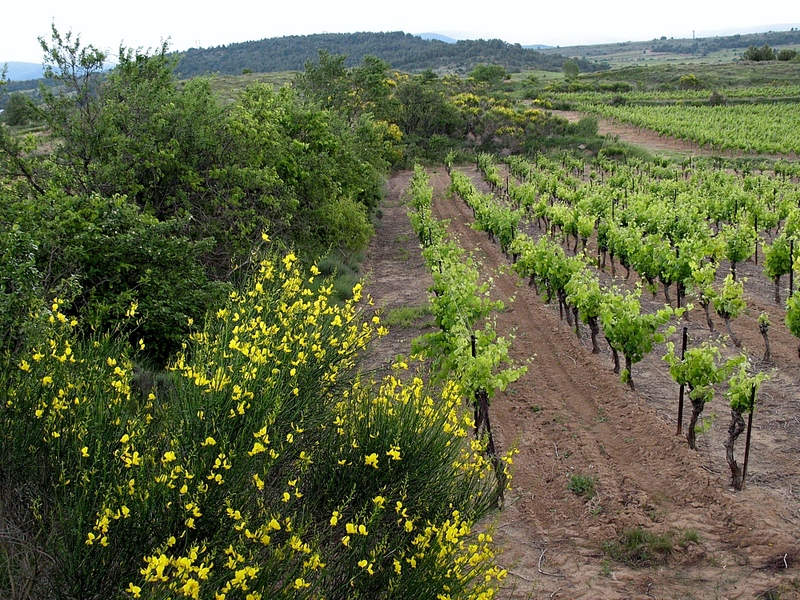 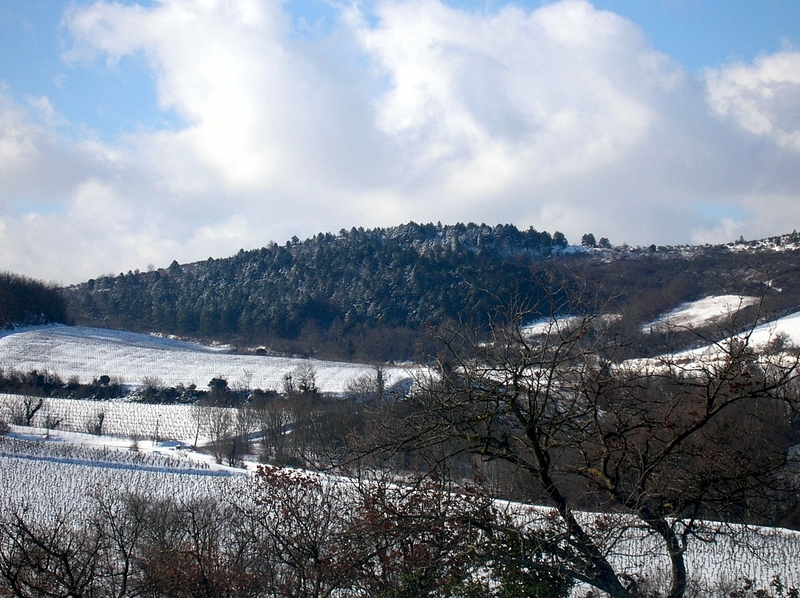 Domaine Pujol represents 120 hectares, 30 of which are Minervois AOC.